c o l o u r b l o g : tadaa! 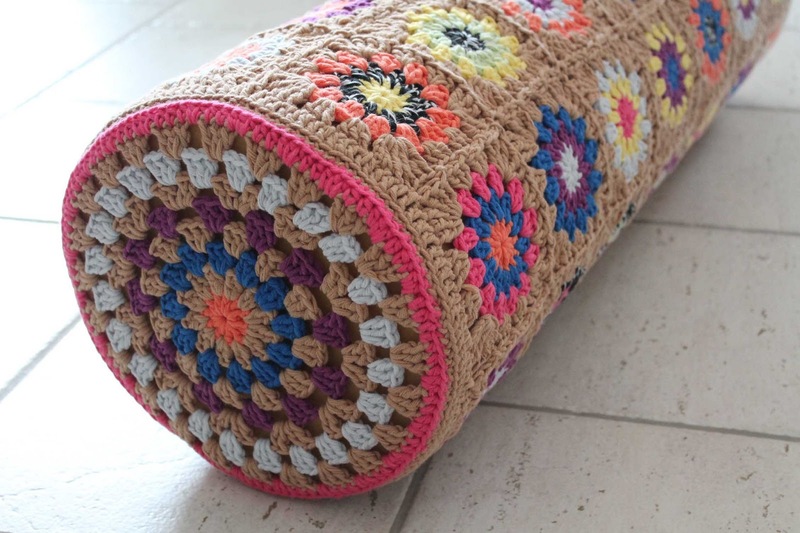 Meine Circle Granny Bolster ist fertig ! Wow! I love this ... such beautiful, soothing colors! 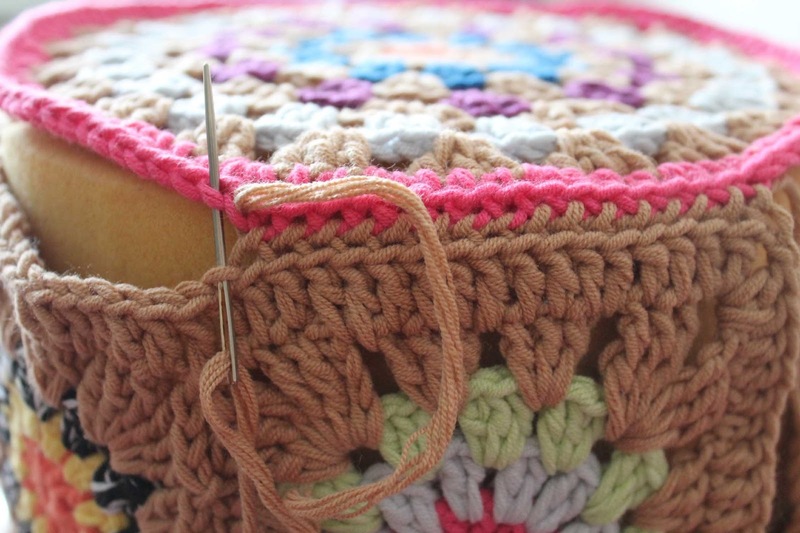 And I love how you used granny circles for the sides. Beautiful! That is beautiful. I think I will make one for me soon. So beautiful! I absolutely love this!